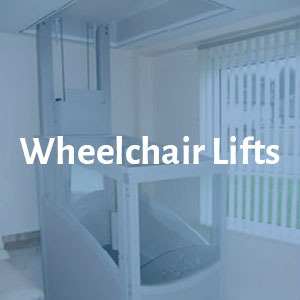 Helping people enjoy full access and independence in all of their home since 1998. 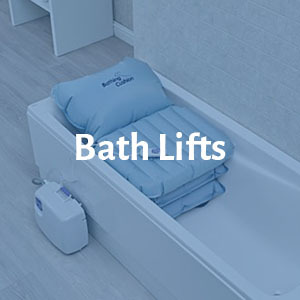 Over 3000 stairlifts into customers homes, over the last 20 years. 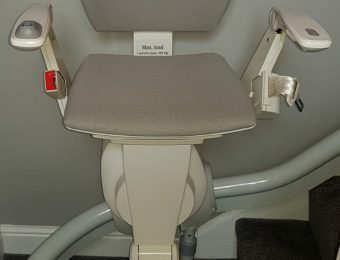 Largest Stairlift Showroom in Norfolk – Please Call for an Appointment. 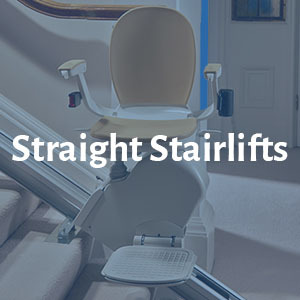 Norfolk Stairlifts provide a comprehensive stairlift service through a committed team of qualified staff and a high-quality range of products to meet the varying needs of our customers. 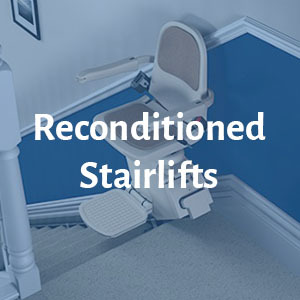 A stairlift is the perfect choice to help you rediscover your independence at home and we have installed more than 3000 stairlifts since 1998! Using both Referenceline and Reviews.co.uk, ensures that we're able to receive feedback through handwritten assessments, as well as online forms. 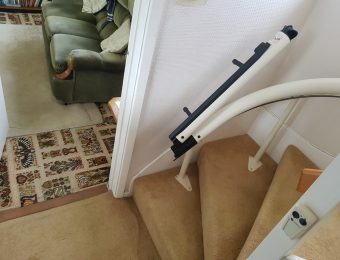 These two different channels allow to receive as many honest stairlift installation reviews as possible, at our customers' comfort and convenience. 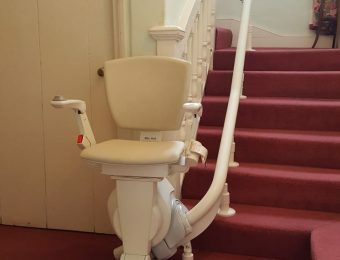 Otolift Air on a 300 year old Staircase! Keeping up with modern style! Find out more about our friendly staff by clicking the image below. 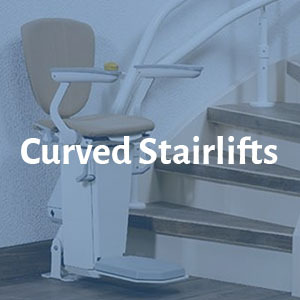 We have a wide range of products designed with mobility in mind. 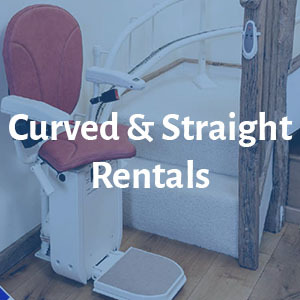 So whatever your current requirements may be, we are sure to have the right solution for you or your loved ones.